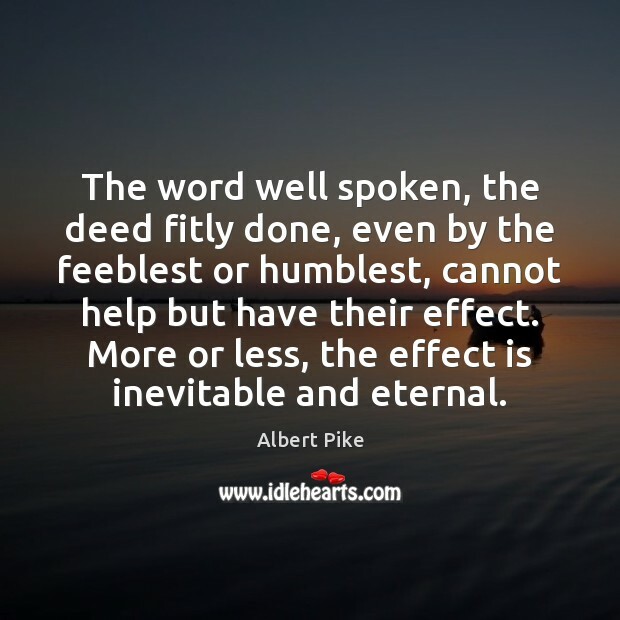 Enjoy the best inspirational, motivational, positive, funny and famous quotes by Albert Pike. Use words and picture quotations to push forward and inspire you keep going in life! 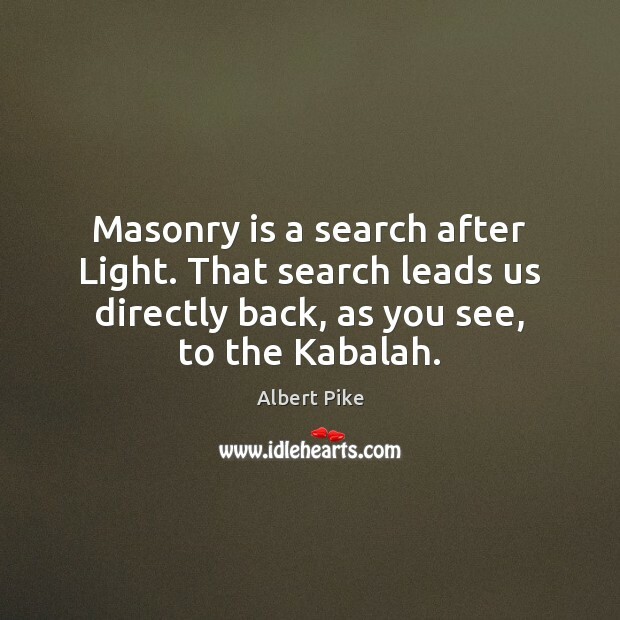 Masonry is a search after Light. 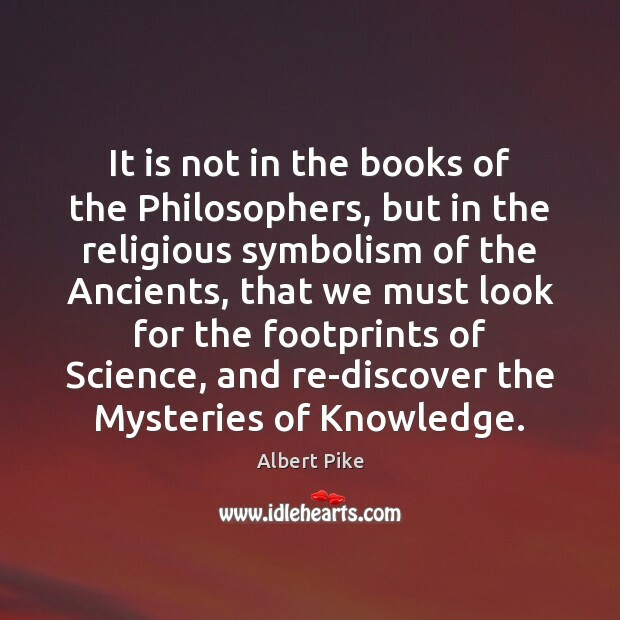 That search leads us directly back, as you see, to the Kabalah. 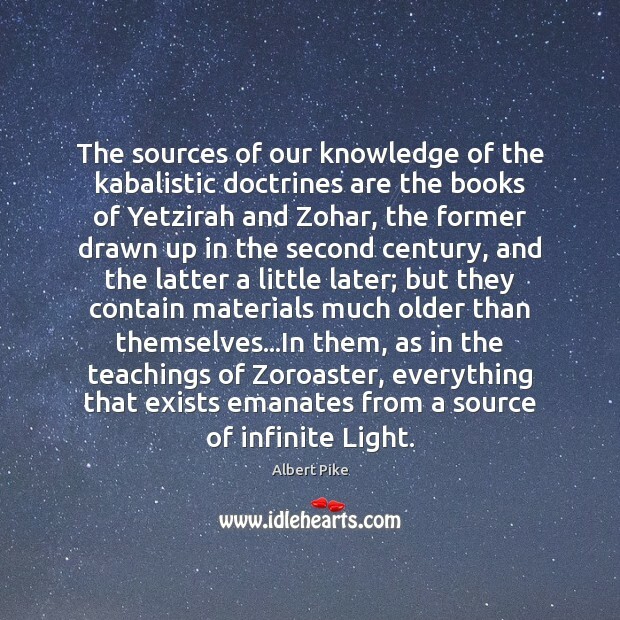 The sources of our knowledge of the kabalistic doctrines are the books of Yetzirah and Zohar, the former drawn up in the second century, and the latter a little later; but they contain materials much older than themselves...In them, as in the teachings of Zoroaster, everything that exists emanates from a source of infinite Light. 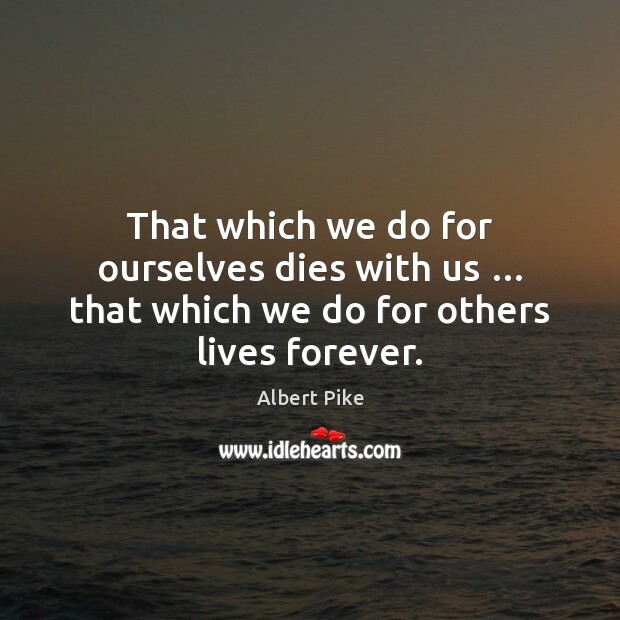 That which we do for ourselves dies with us … that which we do for others lives forever. 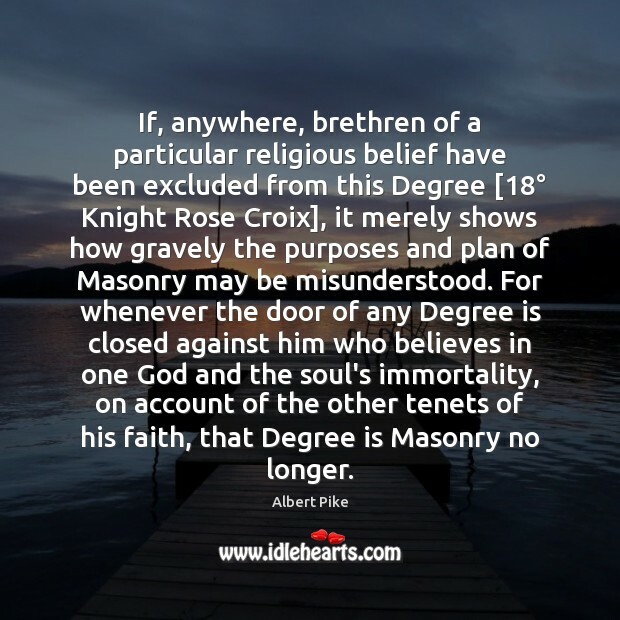 If, anywhere, brethren of a particular religious belief have been excluded from this Degree [18° Knight Rose Croix], it merely shows how gravely the purposes and plan of Masonry may be misunderstood. 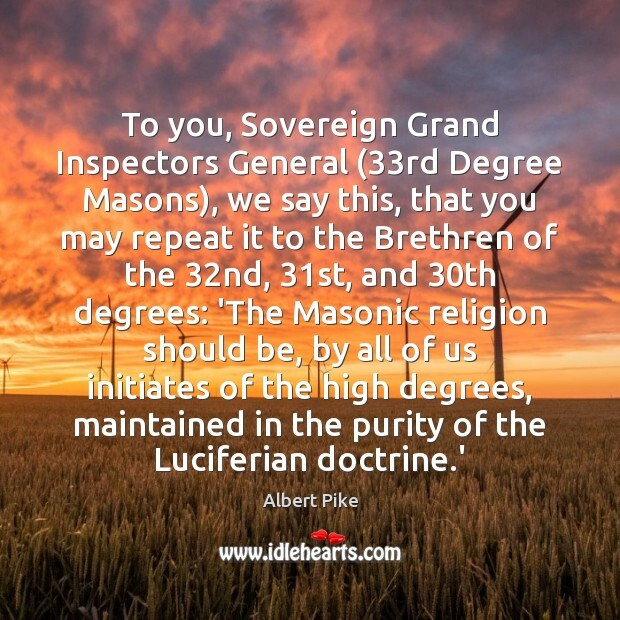 For whenever the door of any Degree is closed against him who believes in one God and the soul's immortality, on account of the other tenets of his faith, that Degree is Masonry no longer. 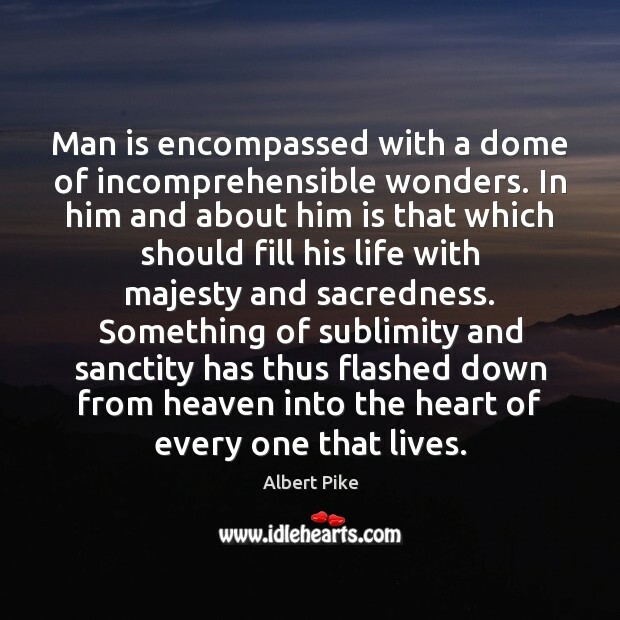 Man is encompassed with a dome of incomprehensible wonders. 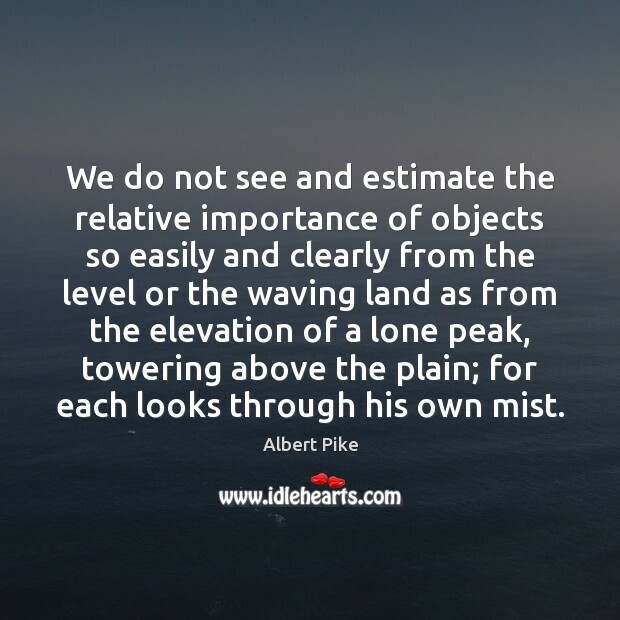 In him and about him is that which should fill his life with majesty and sacredness. Something of sublimity and sanctity has thus flashed down from heaven into the heart of every one that lives. 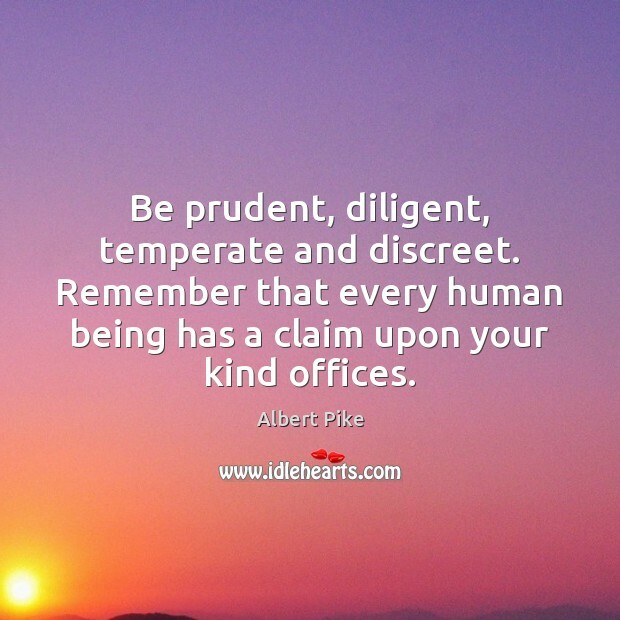 Be prudent, diligent, temperate and discreet. 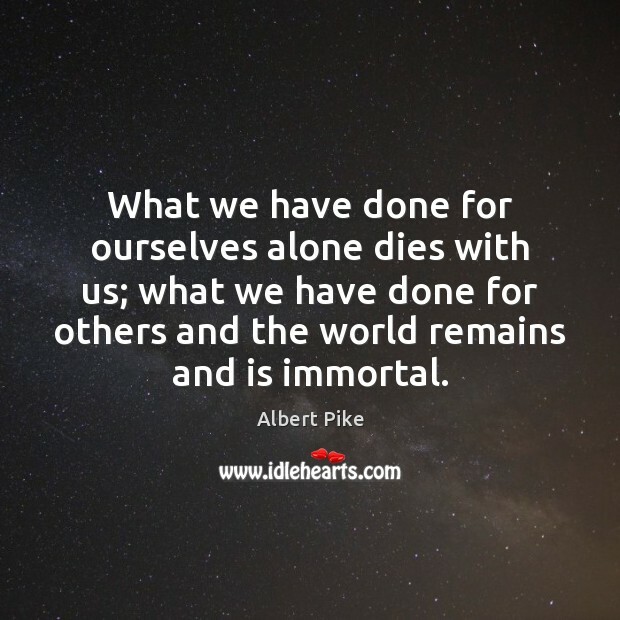 Remember that every human being has a claim upon your kind offices. 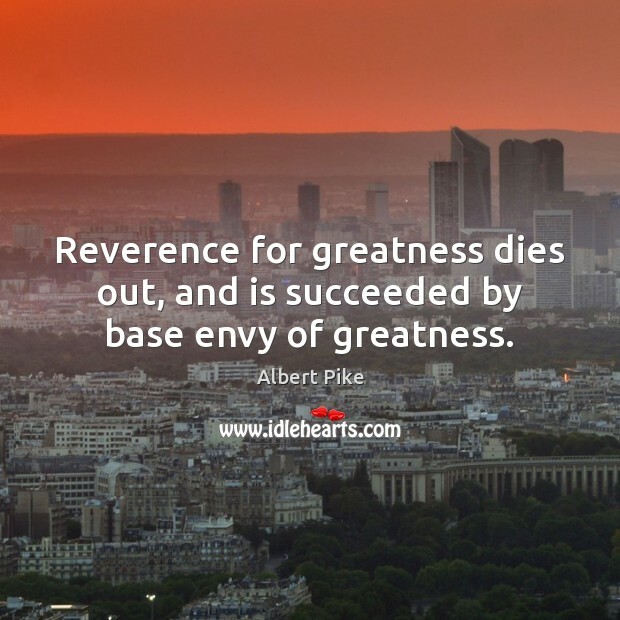 Reverence for greatness dies out, and is succeeded by base envy of greatness. Let us drink together, fellows, as we did in days of yore. 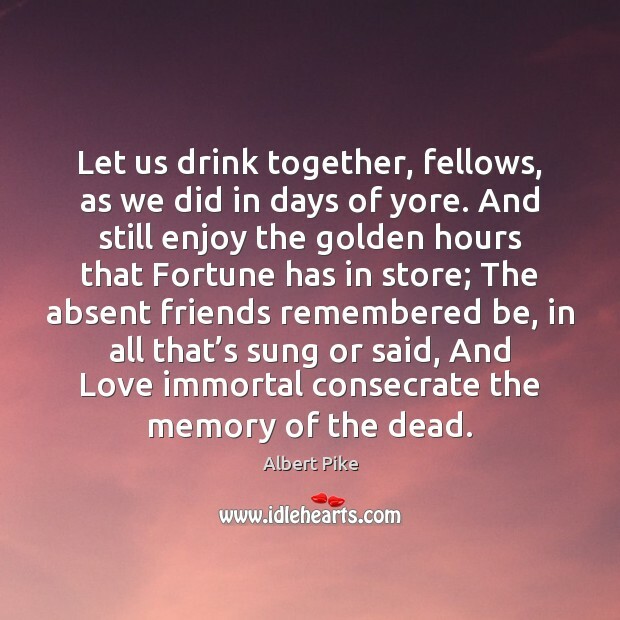 And still enjoy the golden hours that Fortune has in store; The absent friends remembered be, in all that’s sung or said, And Love immortal consecrate the memory of the dead. Magic is that which it is; it is by itself, like the mathematics; for it is the exact and absolute science of Nature and its laws . 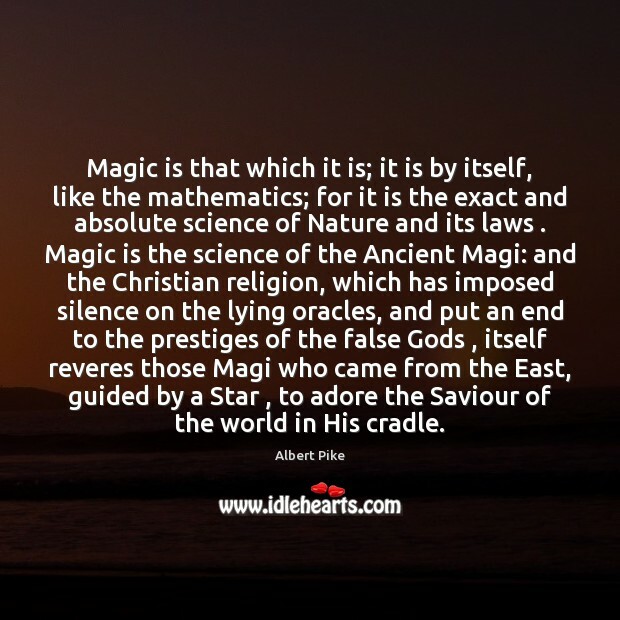 Magic is the science of the Ancient Magi: and the Christian religion, which has imposed silence on the lying oracles, and put an end to the prestiges of the false Gods , itself reveres those Magi who came from the East, guided by a Star , to adore the Saviour of the world in His cradle. 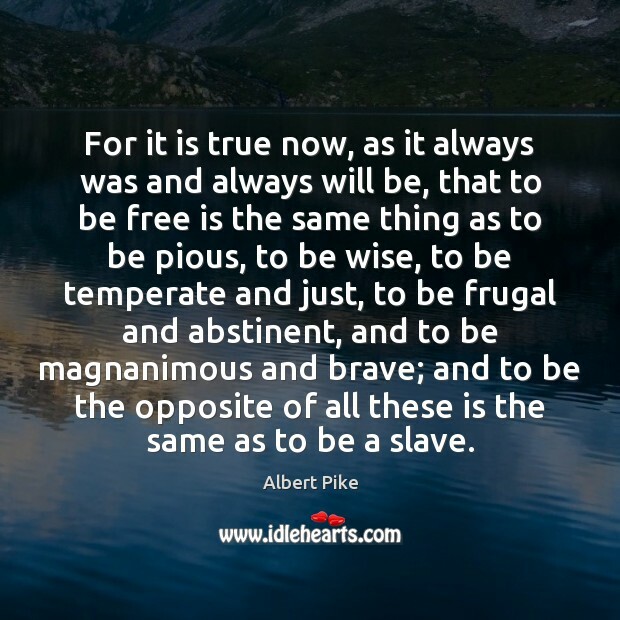 For it is true now, as it always was and always will be, that to be free is the same thing as to be pious, to be wise, to be temperate and just, to be frugal and abstinent, and to be magnanimous and brave; and to be the opposite of all these is the same as to be a slave. 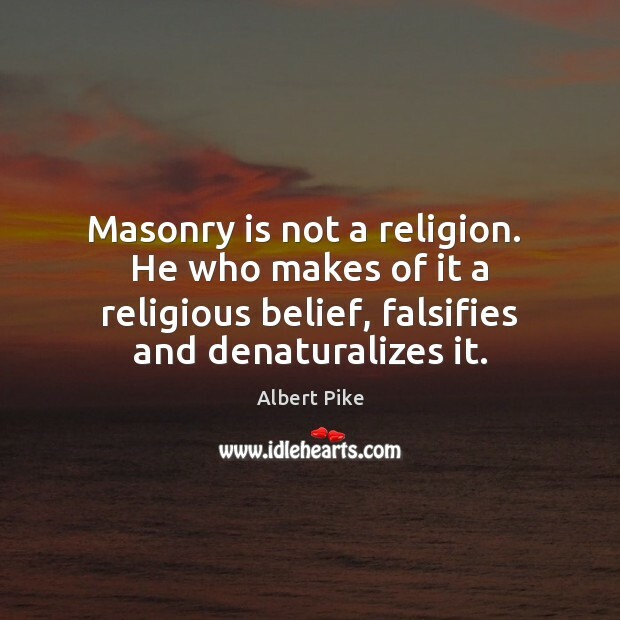 Masonry is not a religion. 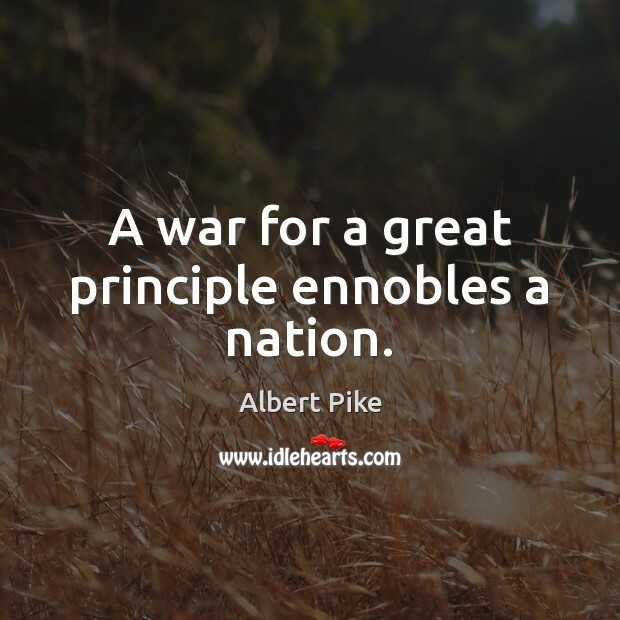 He who makes of it a religious belief, falsifies and denaturalizes it.